When I look for what I could wear as a pear (teheehee ... it rhymes) they often show pictures of celebrities to illustrate their point of view, but I think it is safe to say that that somewhat defeats the purpose. 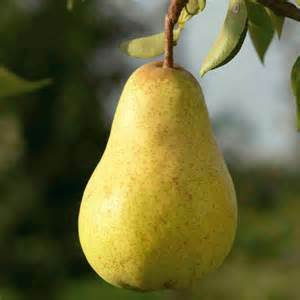 Most of these celebrities are barely a pear. They haven't exactly what you'd refer to as good birth-giving hips or thunder thighs. I do have plenty of clothes, but I do need to start replacing some of the more worn ones. I frequently run short of consumables like jersey tops - last summer I really only wore plain t-shirts, but I now have a few patterns to spice this up a little - and I have no linen pants, which I think would suit the weather here really well. I have got Sewaholics Thurlow trousers for that, but I have never made pants before and I am SCARED. I am currently finishing of a jersey top, another Lekala 4099 this time with long sleeves. 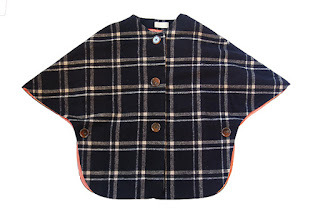 I have bought the Woodland Stroll Cape pattern and I have all the materials, so really I should do this next before the winter ends. 1, I have the Hummingbird pattern. 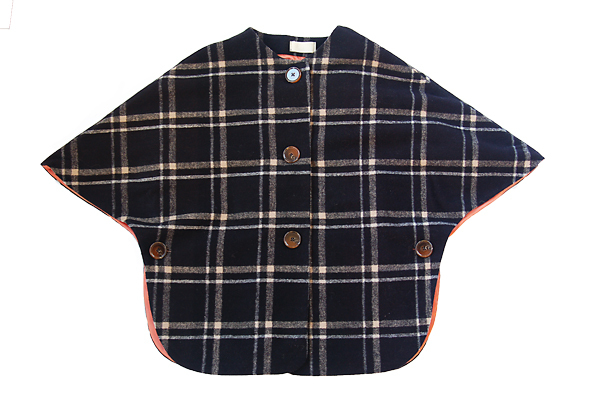 I intended to do this with a piece of denim I had, but it is not substantial enough, I think. I have other fabrics such as an embroidered linen, but it would be more of a spring skirt and I can't quite motivate myself to start with that yet. Although, who knows how long it'll take me to 'whip up' that cape, for all I know we could be talking summer here. 2, I do have some fabric to make up a trumpet skirt, which suits a pear shape. However it requires a careful muslin as it is way too long and the flare has to be just right for the petite figure. I have two patterns there and the first muslin of the first pattern was a bit of a disaster, so I put it on the back burner. Perhaps it's time to look at it again. 3, a cardigan of any description. I have a few patterns in mind, but nothing definite. All things being even, cardis are my favourite type of clothing and I am a little gutted that I can't wear them in Brisbane for like 6 mths a year. 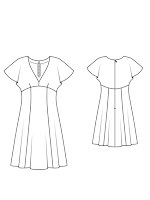 4, in August, I need to make a couple of boxer shorts for the husband and the son to sleep in, after which the daughter is likely to let me know her dissatisfaction on being left out, so I'll be making her a dress as well. 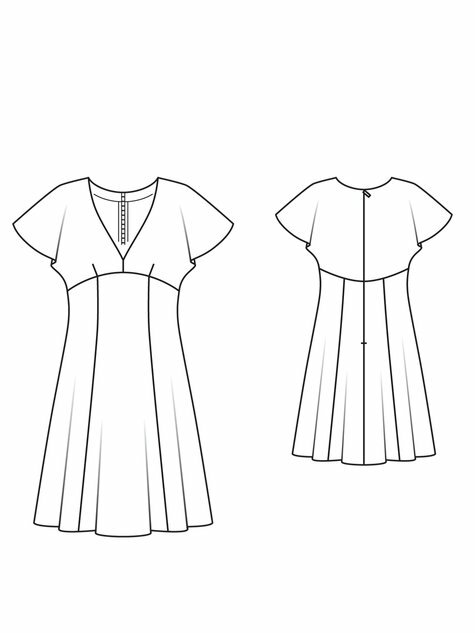 5, in September I'd like to make myself a dress for spring. I have like 5 different patterns that I could do and I have various pieces in my stash for those. I did for a moment toy with the idea of Colette's new Hawthorn dress, but I found the last Colette dress rather difficult to fit, so I might just stick with something I already have. I'm a pear too, and I'm a big fan of dresses and skirts that are like 'look at my small bust and waist, oooh a great big skirt, and some legs in the bottom, you can just infer there are some hips in there somewhere!' So I like flared skirts, gathered skirts, shirt dresses, etc! However for work I mostly wear trousers (which are a pain to find ones that fit) just for practicality and try to not care about how it looks!! I envy you pears - the classic female shape - I'm still waiting to get them :). Your plans are good and now is the time to start a spring wardrobe, so I'm looking forward to seeing what you come up with. Yes, Australia is not easy to dress for - it can be very hot and very cold. When I lived in Adelaide we had 9d egree max winter days, to 45 degree summer - that was the range!